Time, much like the number in your checking account, is always slipping away. You take out $20 today and somehow you’re $300 poorer tomorrow. One minute you’re 17 years old, driving your parents’ car with Jimmy Eat World on full blast, next thing you know you’ve got a mortgage and you’re on your way to Walgreens for your sixth box of diapers this week. Time goes fast, is what we’re trying to say. Case in point, the humble automatic teller machine. Back on June 27, 1967 the very first ATM made its debut at a little bank in north London. It was shortly followed by the very first heart attack on account of seeing how low your balance was. The brainchild of a Scottish inventor Shepherd-Barron, a not-particularly famous English actor named Reg Varney was the first actor to make a withdrawal. 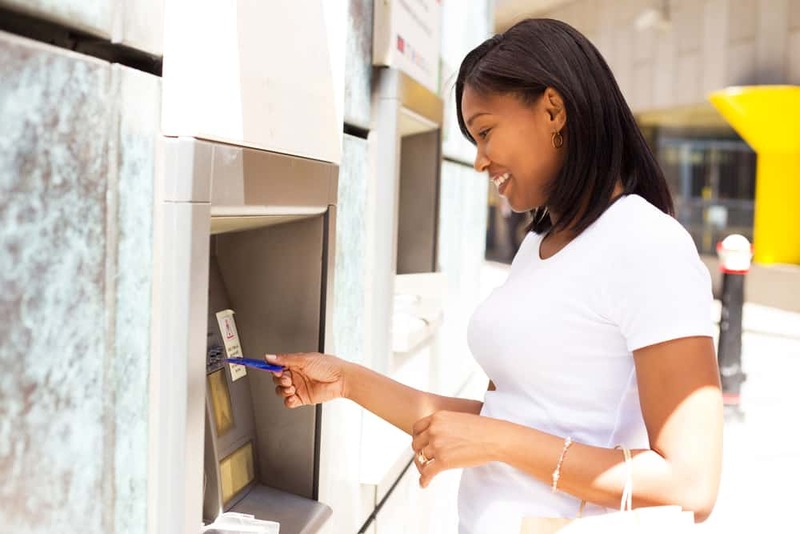 Today, there are three million ATMs around the world. A few other fun facts: It’s called an “ATM” not an “ATM machine” (the “machine” is redundant, since the “M” stands for “machine.”) That first ATM has been remade in gold in commemoration of its historic accomplishment, and the ATM showing your balance as being much lower than you thought it was.